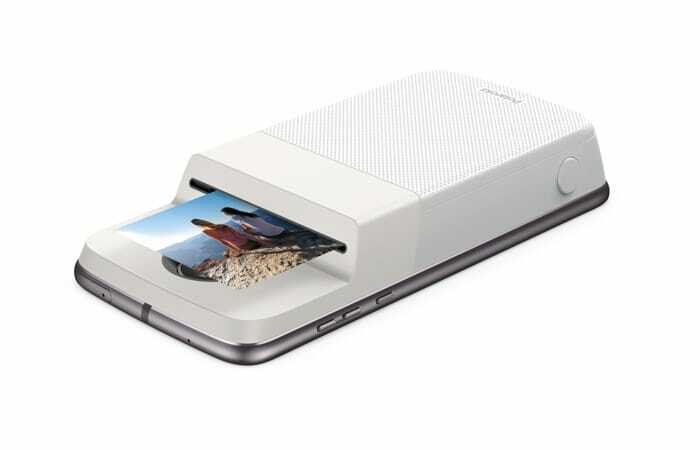 Motorola has announced a new Moto Mode for its Moto Z smartphone, the Polaroid Insta-Share Printer. 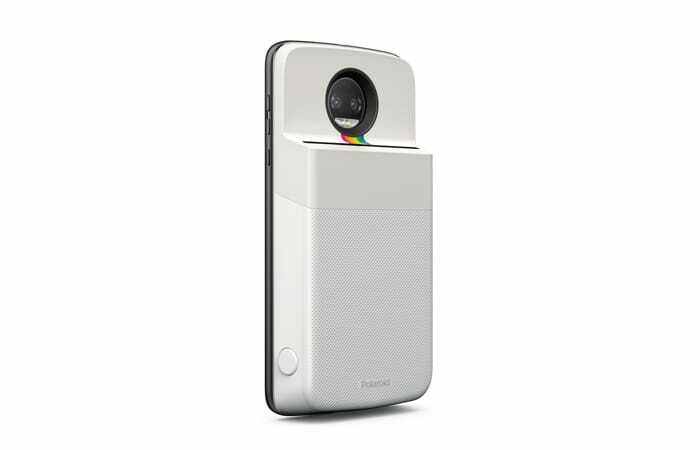 The Polaroid Insta-Share Printer Moto Mod attached to the back of the Moto Z smartphone and it can be used to print pictures you have taken on the handset. We saw a leaked image of the device back in October. The video below gives us a quick look at how this new insta-share printer add on works. You take the photo with you smartphone and then click the button on the device, the picture is then printed. The Polaroid Insta-Share Printer Moto Mod is coming to Verizon this week and it will also be available around the world in the ‘coming months’, as yet there are no details on how much it costs.